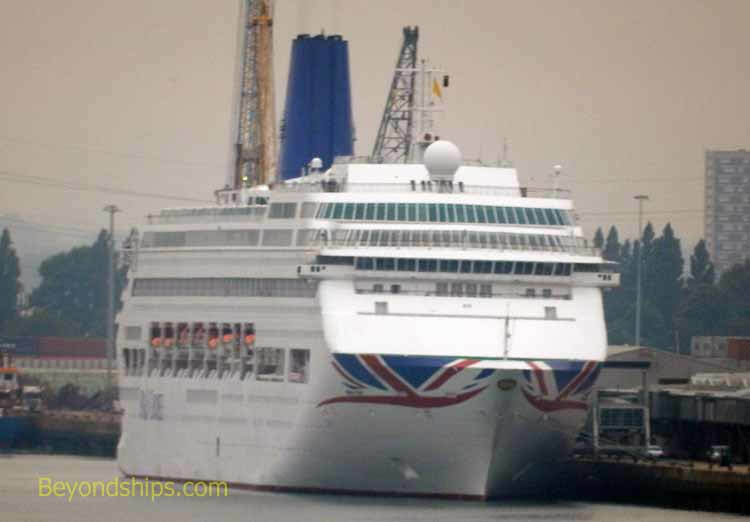 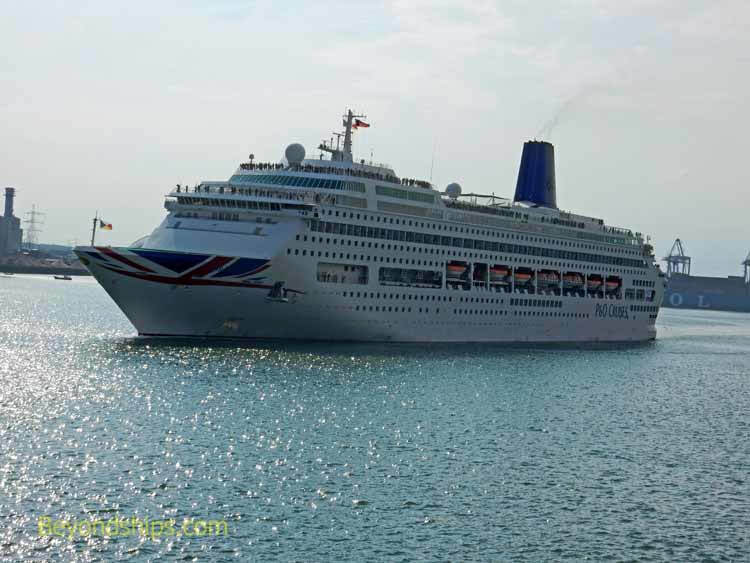 It has been announced that the much-loved Oriana will be leaving P&O Cruises in August 2019. 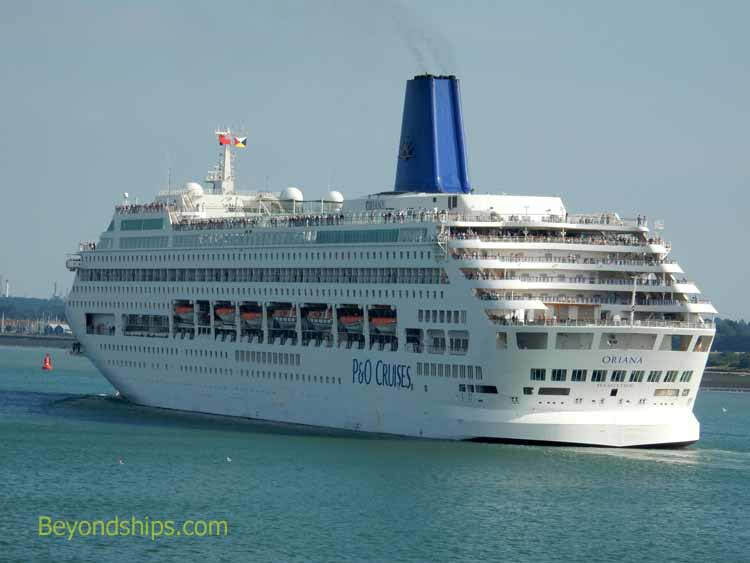 Thus, Oriana is in the twilight of her service career with P&O Cruises. 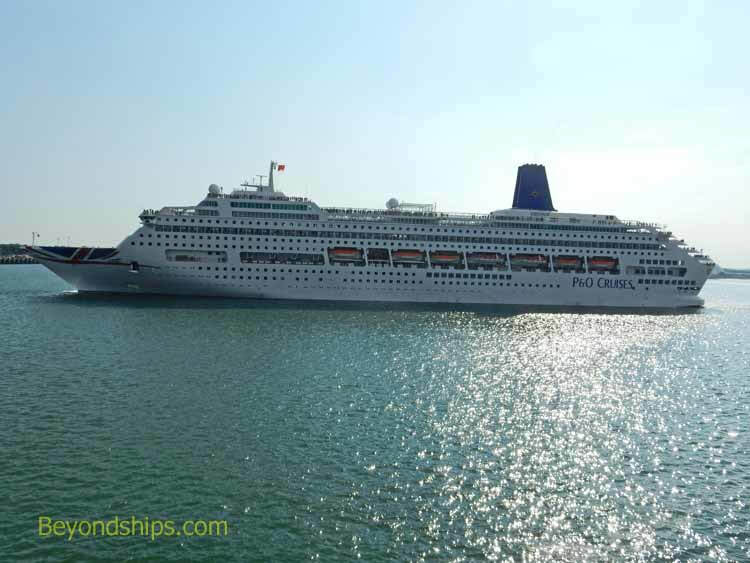 In this pictorial, we show Oriana in her homeport of Southampton embarking on one of her twilight era cruises. 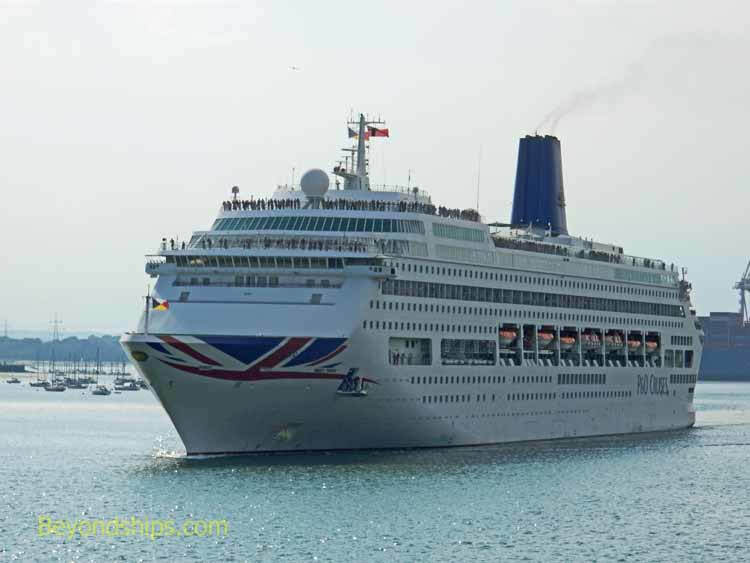 Above: Oriana at the Mayflower Cruise Terminal. 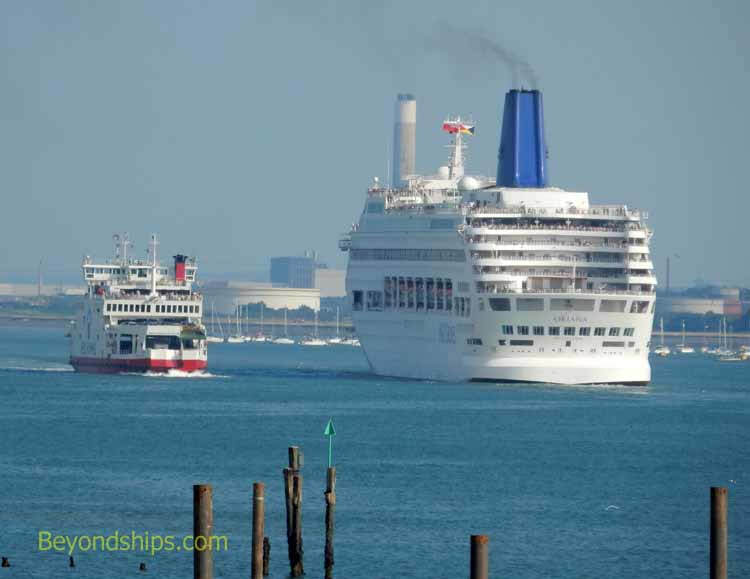 ​Left and below: Oriana underway in Southampton harbor.